Everyone who has ever stuck their hand in the engine bay after a run will know the cylinder head gets quite hot when your engine is running. The purpose of these gaskets is to break the transfer of heat between the cylinder head and the intake manifold and throttlebody to create lower incoming air temps. As air heats up, it’s density drops, reducing oxygen content, robbing you of power because your ecu has to compensate with less fuel. On average, you lose about 1% of density for every 5 degrees farenheit of increased temp! Heatsoak is a thing of the past when you get one of these installed on your motor. An added bonus is these gaskets are also re-usable. 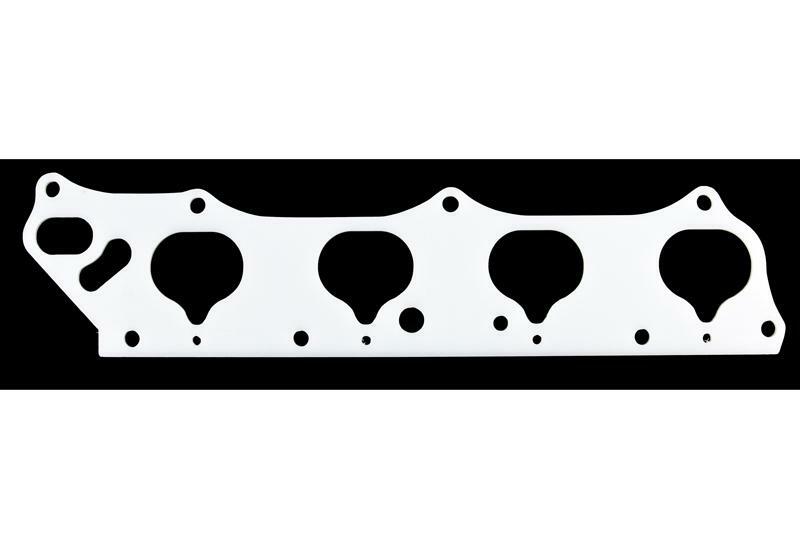 So you won’t have to buy expensive oem Honda gaskets whenever you do some work on your car.